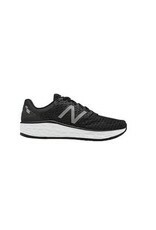 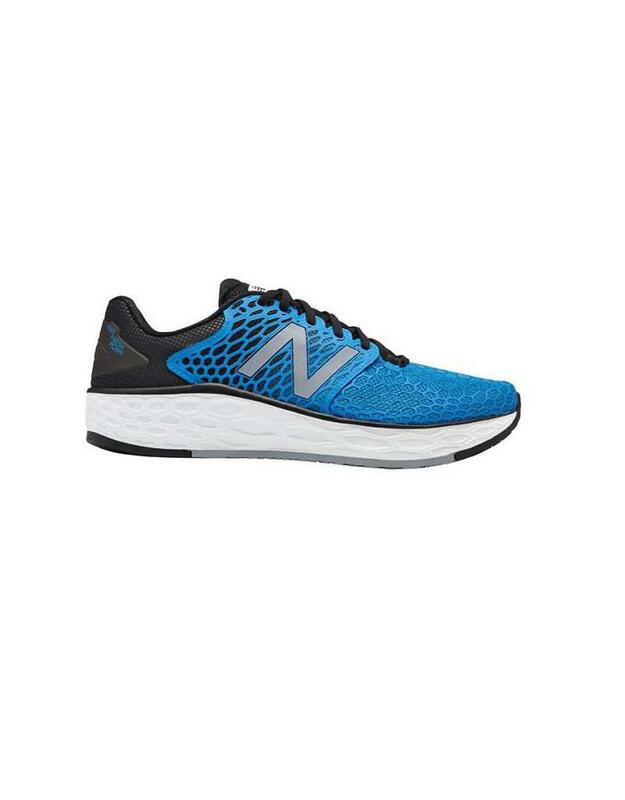 Men's NEW BALANCE® FRESH FOAM VONGO v3 :: Score a fresh look plus fresh cushion in your updated Men's New Balance Fresh Foam Vongo V3 running shoes. 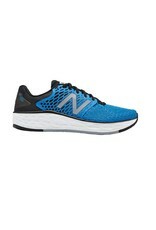 Deliver easy-riding bounce to your run, work, or kick back time in a good-looking versatile style. 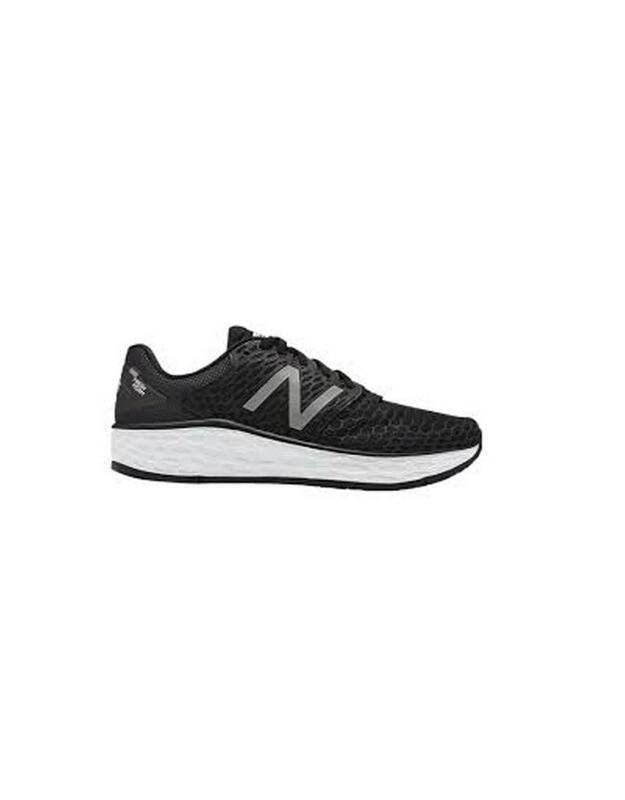 Keep your alignment in check with built-in stability guiding you. Wrap it up in a soft but supportive upper for around the clock comfort in your Vongo v3.